NTU offered me the opportunity to attend a year in industry, which I really enjoyed and has helped me no end with future career prospects. 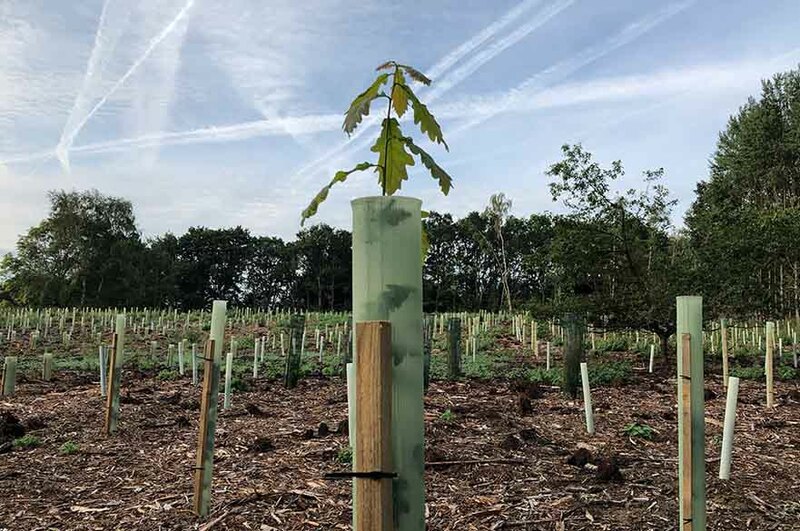 "I currently work as a Forest Manager for Tilhill Forestry. 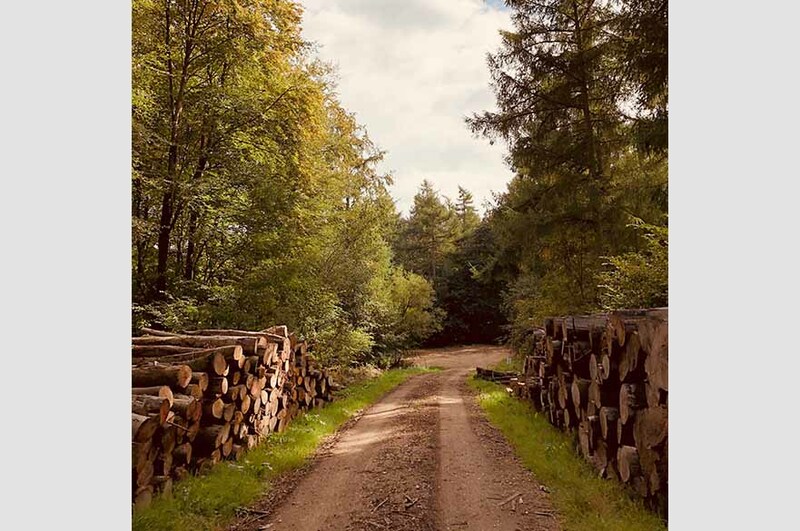 In my role I manage woodland properties for clients across the south of England. Any average day would probably consist of spending some time in the office working on a management plan or woodland creation scheme. These involve an awful lot of behind the scenes work liaising with different parties, completing paperwork, surveys and meetings that you might not initially expect. There is also some time out and about in the woods supervising work or checking up on sites." "At NTU I obviously gained my degree which got my foot in the door, but I also learnt a lot about the workplace. Through my year placement in industry and volunteering I gained interview and on the ground experience. Whilst on my course I learnt about the functions at play within the environment and how to manage workloads and write reports. 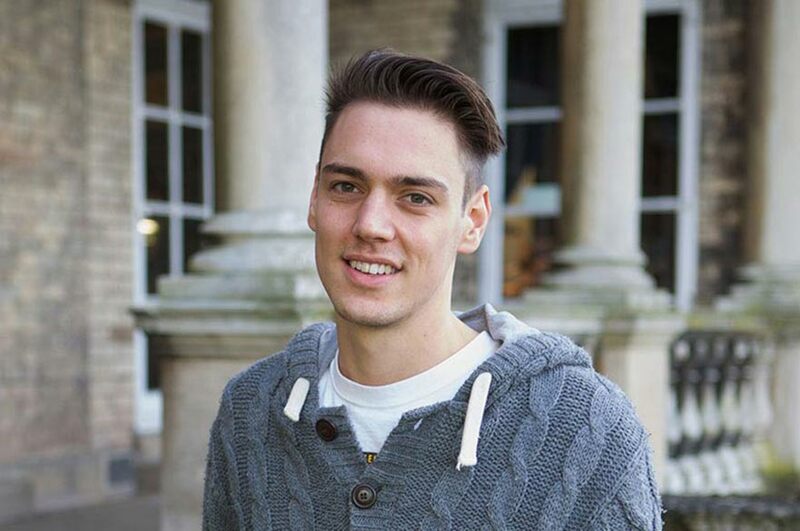 "My tip to future students would be that experience counts just as much as qualifications, so put yourself out there, make connections and enjoy the experiences while at university."